Another recipe from Stephanie Fitness, click on the link to see her original post. I made these exactly how she made them but I just DO NOT like the taste of Splenda and/or Stevia no matter if I use Torani Syrups or granulated. I just do not like it. I have fallen in love with Xylitol however and I’m going to make these again because I’m determined that with the correct sweetener that tastes good to me, these would be da bomb. Once again, I cut and pasted her recipe and added in a few comments. 1. Preheat oven to 350 degrees. Lightly spray 12 cup muffin tin with olive oil. 2. In a blender, mix together all of your Main Ingredients. Blend ingredients in blender until smooth and creamy. Fill up all 12 muffin cups 3/4 full with muffin mixture. 3. In a separate bowl, mix together cream cheese and 1/2 TBS Stevia. 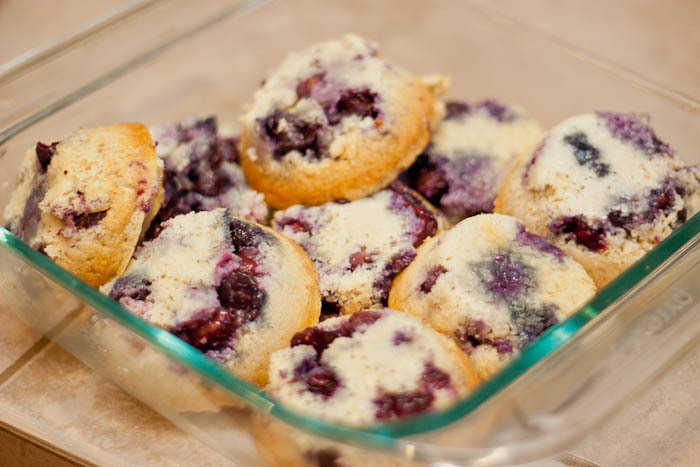 Sprinkle frozen blueberries on top of muffins. Then using a butter knife carefully scoop cream cheese mixture and drop onto muffins. 4. Place muffins in over at 350 degrees and bake for 18 to 20 minutes. They should have a nice caramel color on their tops when they are done. 5. 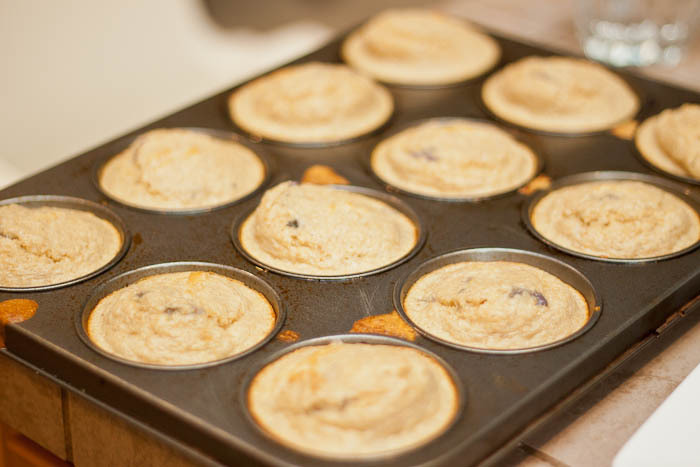 Remove from oven and let them cool completely before removing from muffin tin. Enjoy! These look delicious. I can’t wait to try them! Thank you for the recipe!